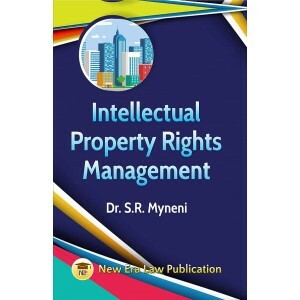 This Book includes Intellectual Property. 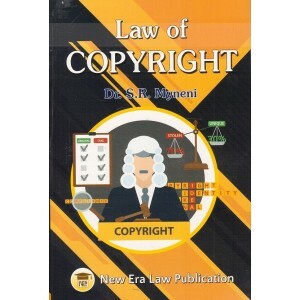 The Copyright Act, 1957. 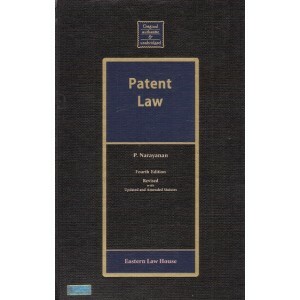 The Patent.. 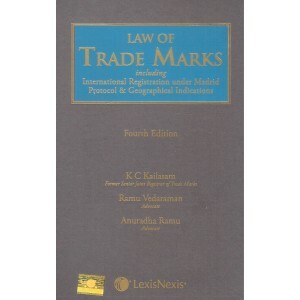 Contents: International Conventions, WTO, WIPO, TRIPS Copyright Tradema..
contents;1. 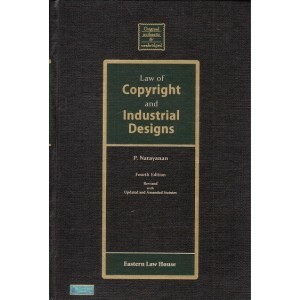 Copyrights2. 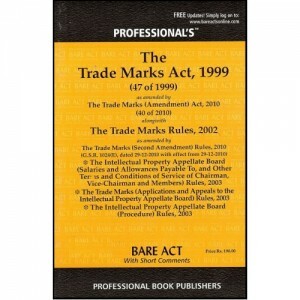 Trade mark3. 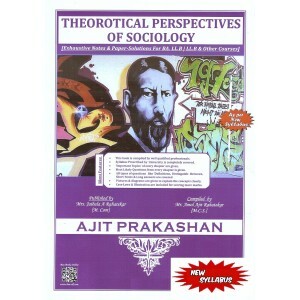 Design4. 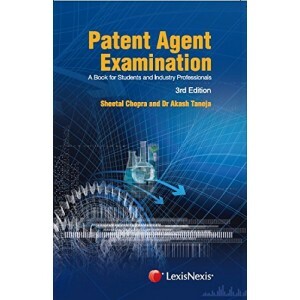 PatentL.. 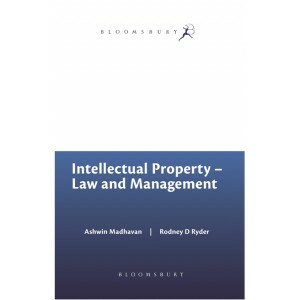 Contents:1. 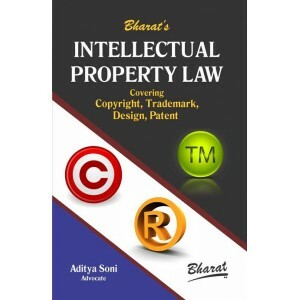 Copyrights2. 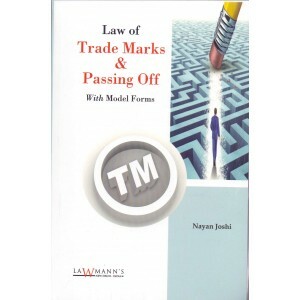 Trade mark3. 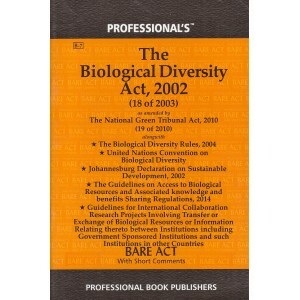 Design4. 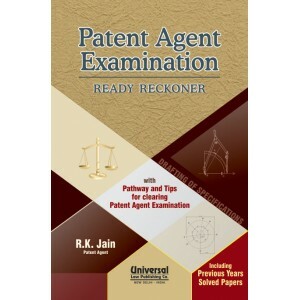 Patent.. 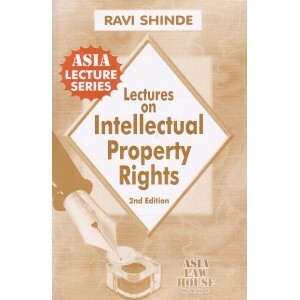 The book acts as a constructive guide in the understanding of various forms of intellectual proper.. 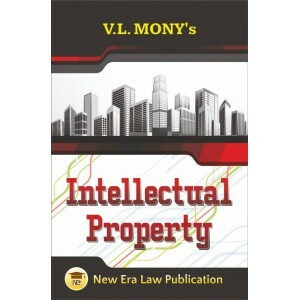 Intellectual Property. 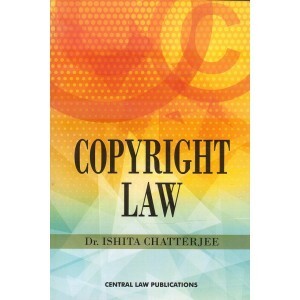 The Copyright Act, 1957. 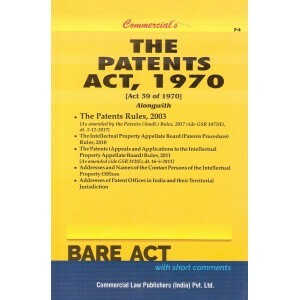 The Patents Act, 1970. The .. 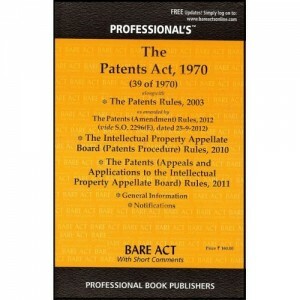 This is a concise commentary on the patents act, 1970 by universal law Publishing. 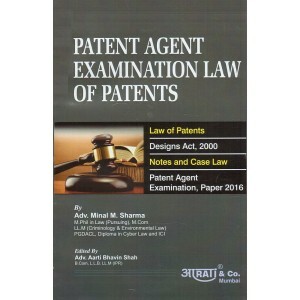 Patent A.. 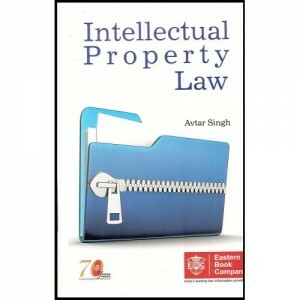 Intellectual Property Law by Dr. Avtar Singh is a scholarly work covering all the aspects of the sub.. 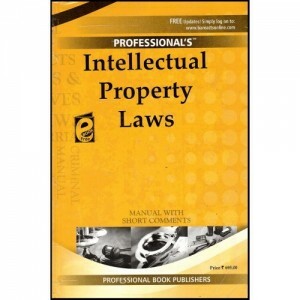 This manual contains following Acts, Treaties and Conventions: Patents Act, 1970 .. 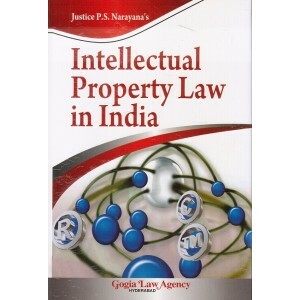 The present work is an authoritative commentary on the entire gamut of this multifaceted law and .. 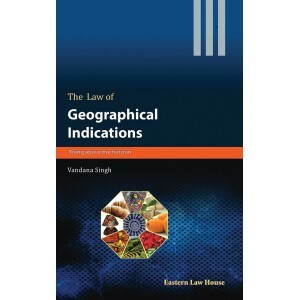 The technological developments are increasingly diluting the meaning of distance and places, but t.. 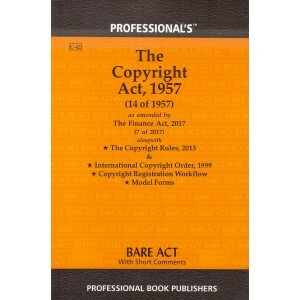 This is an excellant comentary on the Copyright Act, 1957 (As Amended by Act No. 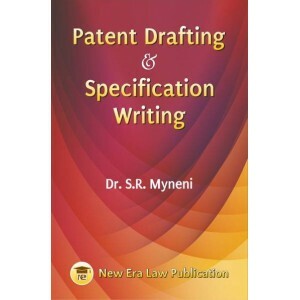 27 of 2012 w.e.f.. 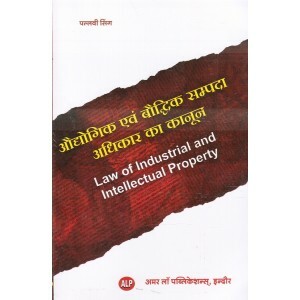 This Book includes The Patents Act, 1970. 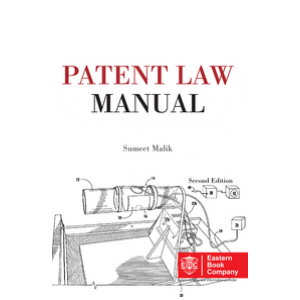 The Patents Rules, 1972. 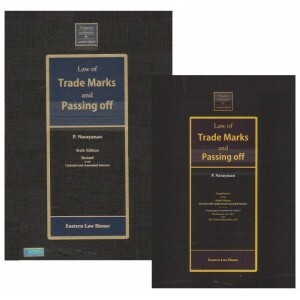 The Trade .. 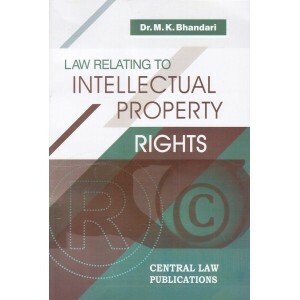 Contents of the Book : प्रारंभिक इलेक्ट्रॉनिक सही इलेक्ट्..
Lal's Commentary on Copyright Act, 1957 has acquired for itself a place of pride and distinction .. 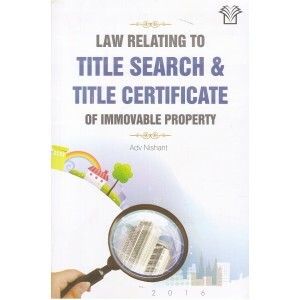 This is a book on Law Relating to Title Search & Title Certificate of Immovable Property..
Law of Trade Marks including International Registration under Madrid Protocol & Geographical .. 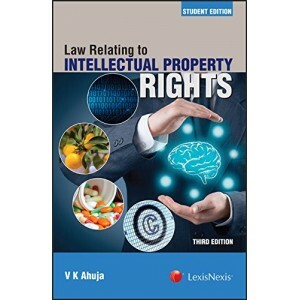 The book provides students as well as professionals the relevant study material which is needed for ..
Venkateswaran on Trade Marks & Passing Off is an advanced section-wise commentary on the.. 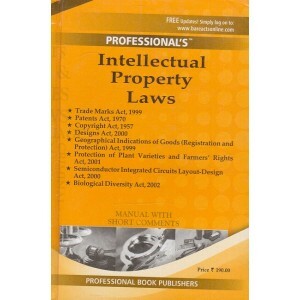 Contents: Trade Marks Act, 1999 & Rules, 2002 Patents Act , 1970 & Rules 20.. 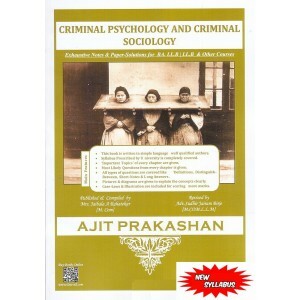 Please Note: Price of the book includes Delivery Charge Rs. 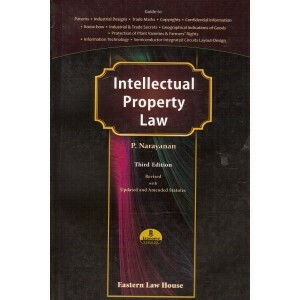 30.About the book: The book conta..
About the Book: Sweet & Maxwell's Intellectual Property book provides comprehensive &.. 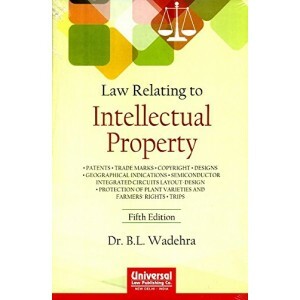 This is a book on he Copyright Act, 1957 (14 of 1957) with Exhaustive Case Law. .. 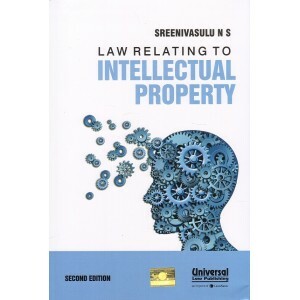 In this book, the author has summed up almost every aspect of law relating to intellectual property ..
Universal's Law Relating to Intellectual Property for BSL & LLB by Sreenivasulu N. S.
Patent Agent Examination Ready Reckoner with Pathway & Tips for Clearing Patent Agent Examina..